Stoke need to get their season up and running, and £4.05m-rated PL outcast is the man to do it | The Transfer Tavern | Where football transfer rumours fly or die! Stoke City supporters have been pretty quiet in the Transfer Tavern in the last week or so after seeing their side make a slow start to the 2018/19 Championship season. 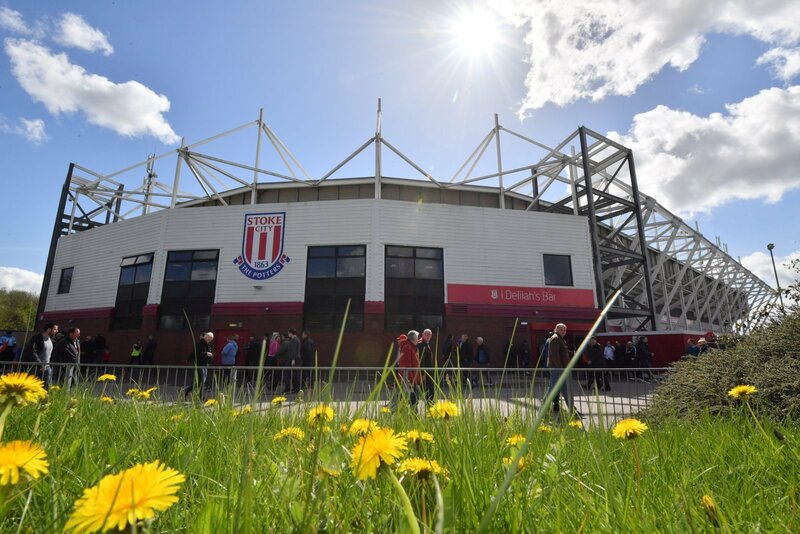 There was much optimism around the bet365 Stadium over the summer that the Potters would be challenging for an immediate return to the Premier League, not least following the appointment of the highly-rated Gary Rowett. And with some shrewd additions brought into the club, that positivity only increased, although defeat to Leeds United on the opening day followed by a draw at home to Brentford has somewhat stemmed that momentum, with the Staffordshire-based outfit currently third-bottom in the table. Thus, there have been some disappointed Stoke fans up and down the country in recent times, several of whom are hoping their side can get their season up and running in the near future, although they may need a signing or two to aid with that quest. And one man who could surely help with that is £4.05 million-rated Premier League outcast Nahki Wells (as per Transfermarkt). 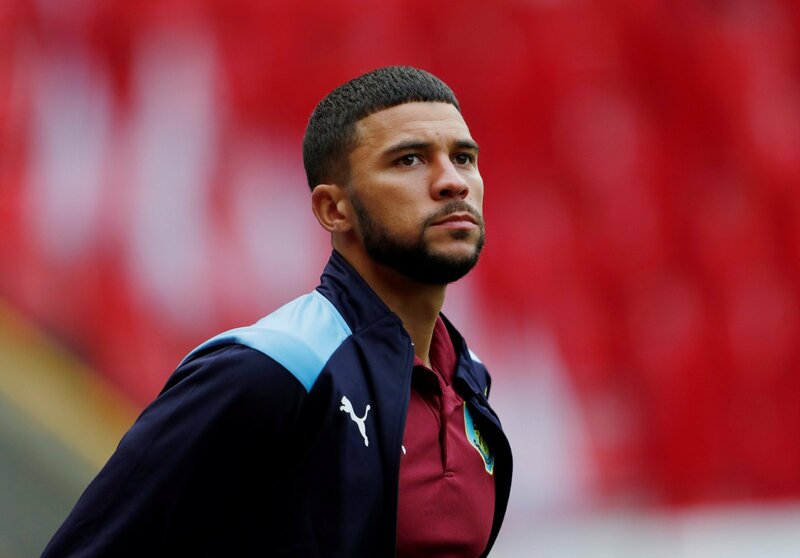 Ultimately, the 28-year-old has struggled for regular football at Burnley since making the move there from Huddersfield Town 12 months ago, earning just ten appearances in all competitions for Sean Dyche’s side, none of which were starts. 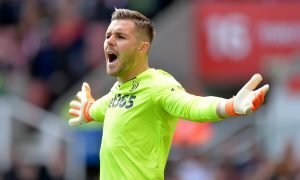 And with no appearances so far this term in their run to the play-off round of Europa League qualifying, the writing appears to be on the wall for the ex-Huddersfield and Bradford City striker, and thus he could well be available for loan in the last knockings of the transfer window – Stoke must seek to ask the question. Clearly, while Wells hasn’t quite been able to make the grade in the Premier League, there is little doubting his credentials at Championship level in netting 45 goals in just 144 appearances, equating to a goal every 235 minutes of action. 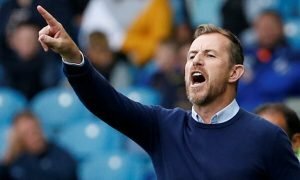 Add in the fact that he has reached at least ten goals in three of his four seasons at second tier level, and the 28-year-old would surely be a huge asset to Rowett’s side this term, both in terms of giving them the lift needed to get their season going, and indeed for the long term as the campaign goes on. It hasn’t quite happened for Stoke yet since their return to the Championship, but having signed plenty of proven players at that level over the summer, it’s surely just a matter of time before it does. Yet the arrival of Burnley’s Wells would certainly accelerate that process and help the Potters get their season going in the coming weeks.